Thomas Cunningham “Tom” Wilson, born in 1959, is a Canadian rock musician from Hamilton Ontario. He is a three-time Juno winning Canadian musician with multiple gold records. He has written for and recorded songs with Sarah McLachlan, City and Colour, Jason Isbell, Colin James, Lucinda Williams, Billy Ray Cyrus, Mavis Staples and The Rankin Family. His band Junkhouse has scored eleven top-ten hits, and his iconic, Americana-fuelled Blackie and the Rodeo Kings was widely publicized for its presence on George Bush’s iPod. 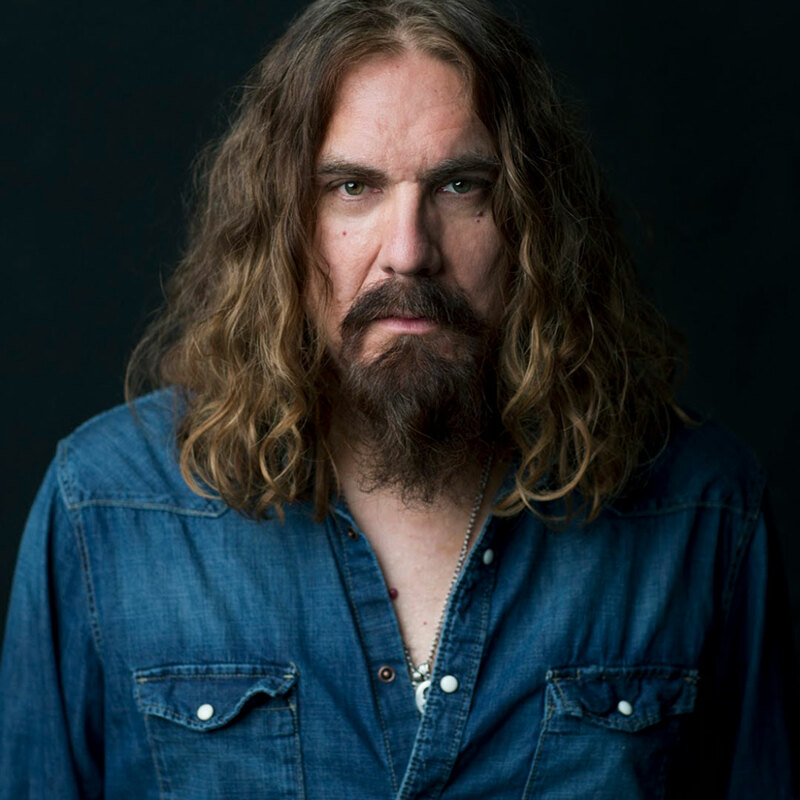 Tom’s most recent incarnation, Lee Harvey Osmond, has received extensive praise and airplay throughout the United States, where he’s been touring for the last two years as a result. His art has shown in galleries in New York City, Vancouver, Toronto and more recently, Ottawa. Author of Beautiful Scars, Tom Wilson writes about his search for the truth. It’s a story about scars, about the ones that hurt us, and the ones that make us who we are. Growing up as an outsider in two families– the family he lost, and the family who took him in.